The names of the world’s first Global Active Cities have been revealed today, to mark World Heart Day. The cities – Buenos Aires, Argentina; Hamburg, Germany; Lillehammer, Norway; Liverpool, UK; Ljubljana, Slovenia; and Richmond, British Columbia, Canada – have worked hard to offer all their residents the opportunity to choose active and healthy lifestyles and improve their well-being. Each city has embraced a management model that motivates people at risk of inactivity-related illnesses to take up regular physical activity and sport. In order to receive the Global Active City label, they each had to pass an independent audit with a stringent review of their physical activity and sports strategies and working practices. Regular physical activity can contribute to reducing the risk of a number of non-communicable diseases (NCDs), including cardiovascular diseases, cancers, diabetes and chronic respiratory diseases, as well as a number of mental disorders. The Active Well-being Initiative (AWI), an international NGO responsible for the Global Active City label, works with city leaders to help them provide projects and services that engage local residents who have or are likely to develop these NCDs. The World Health Organization (WHO) recommends that adults do a minimum of 150 minutes of moderate activity each week, and children aged five to 17 should do an hour each day. The Global Active City Standard was created with input from more than 70 experts in health, sport and social sciences; legacy and sustainability; tourism; and urban planning and management. “Obesity is a disease that has become a global epidemic,” explained Dr Nathalie Farpour-Lambert, President of the European Association for the Study of Obesity (EASO) and one of the standard’s medical experts. “Recent WHO data shows that almost 40% of adults and over 41 million children under the age of five are overweight or are living with obesity, and rates are projected to increase further by 2030. We know that obesity is associated with a higher likelihood of developing related chronic diseases like heart disease. 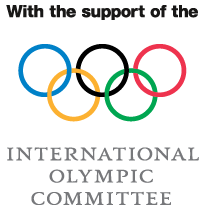 The Global Active City programme was founded by Evaleo, a sustainable health association, and TAFISA, The Association For International Sport for All, with the support of the International Olympic Committee (IOC). The first cities have been invited to receive their awards from the AWI in the presence of IOC President Thomas Bach, at the Olympism In Action Forum in Buenos Aires, as part of the opening events for the Youth Olympic Games. 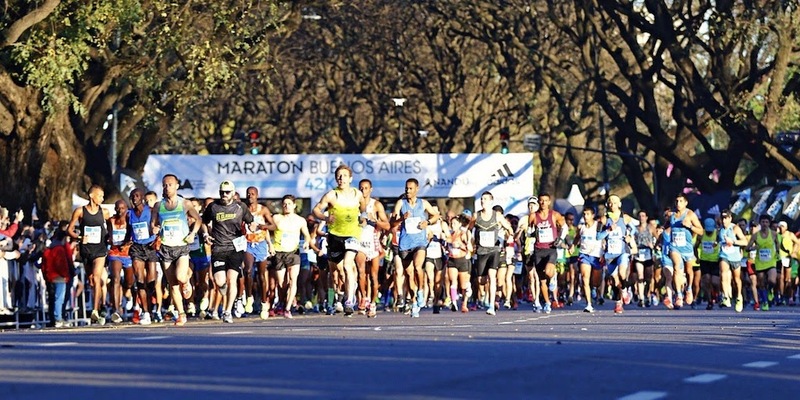 Buenos Aires’ Global Active City strategy – Ciudad Activa – is one of the many legacies of the Games for the local population. The Active Well-being Initiative recommends that cities which want their populations to be more active should start by identifying key stakeholders and available resources, and partnering with local public health teams, community engagement leads and universities, to find which groups are most at risk from inactivity, and least engaged, and how to reach them. The Physical Activity Exchange at Liverpool John Moores University, Liverpool City Council and Liverpool Clinical Commissioning Group were development partners for the Global Active City model.